Elisa Ossino and Josephine Akvama Hoffmeyer, creative directors and founders of H+O, created a new concept of home where the tile takes centre stage and colour abounds. 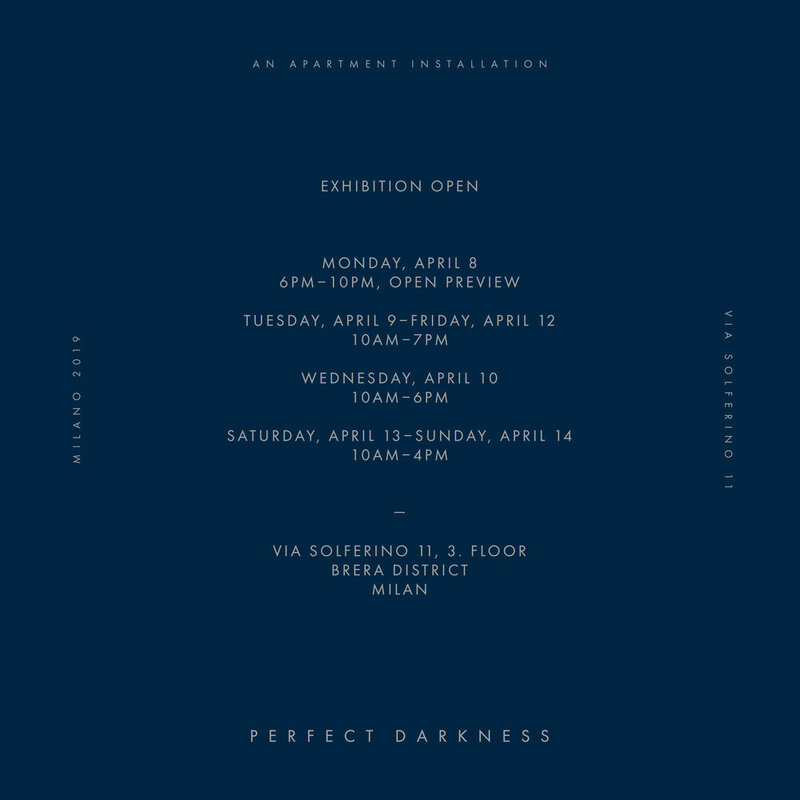 Unveiling at Milan Design Week 2019, Perfect Darkness is a multi-room apartment installation designed by Elisa Ossino Studio showcasing the work of 11 award-winning design studios. Technical Partners: Boffi, De Castelli, Dresswall , Fantini, Formani ,Nesite, Pitt Cooking , Salvatori.